Building on the understanding that the Gospel comes to people in many different forms, we actively work to expand the range and role of all forms of music ministry in worship. 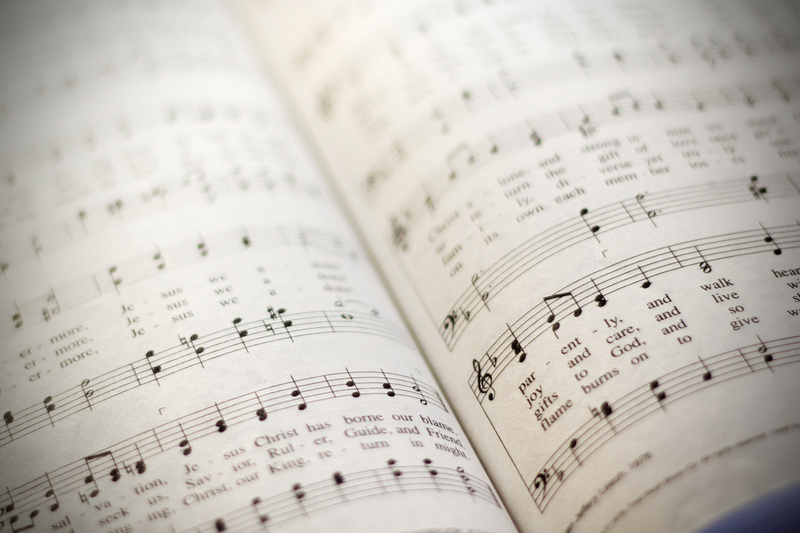 Singers, instrumentalist, and all members of our church congregation are encouraged to participate in the music ministry of Covenant-Community Presbyterian Church, and our worship life is immeasurably enriched by their offerings each Sunday. Our Church is blessed by a wide community of musicians, and we welcome all levels of ability and experience from young to old. ​The Chancel Choir provides the primary choral leadership for our Sunday morning service. The Handbell Choir rings music for 12 bells and plays six to eight times per year in worship. ​Contact Carol Vogeley, Director of Music, to learn how to get involved. The Handchime Choir plays four to five times per year in worship. ​Contact Roger Dimit, Director of the Handchime Choir to learn how to get involved. ​Contact Linda Lerch, Discovery Class Teacher for additional information.